Hey loves! Today I have a super fun (well, I think so..) tutorial for you on how to DIY a Sugarpill Pro Palette using an empty Ben Nye palette from Camera Ready Cosmetics. 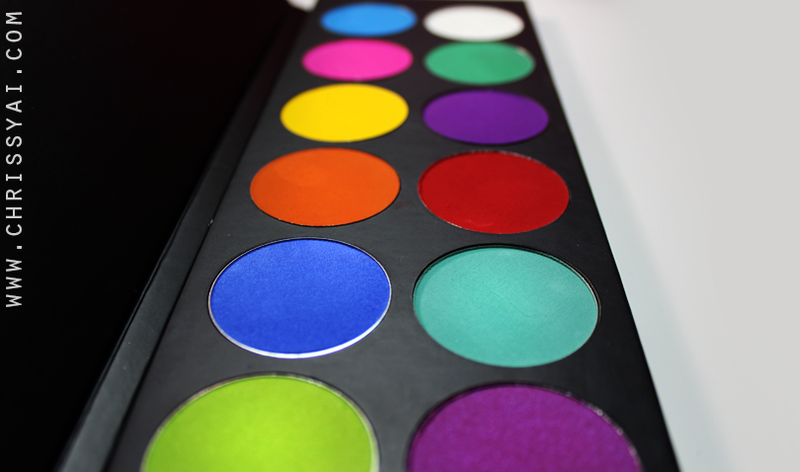 First off, to give you some details, the palette is only $9 from the CRC website (guaranteed lowest price!) and it got to me within two days of being shipped at the cost of under $3. (I believe it was $2.90) I don't know about you guys, but this completely blew my mind. The shipping was incredibly fast and so cheap! The palettes came wrapped so securely in the package, I seriously believe CRC knows what they're doing and they will be getting my business whenever I need to purchase something they have. As for the eyeshadows, I purchased the 12 Sugarpill Colors in the form of their quads and then depotted them as you can see in the video. The colors are: Acidberry, Velocity, Flamepoint, Buttercupcake, Dollipop, Afterparty, 2am, Mochi, Love+, Poison Plum, Midori, and Tako. 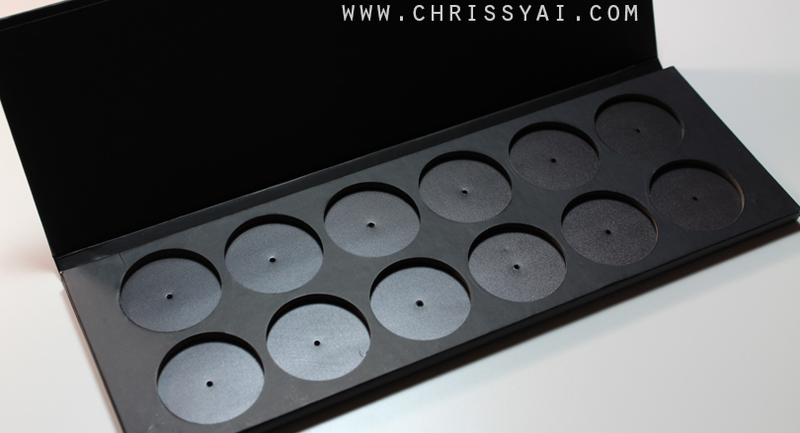 Features: • Sleek Black Packaging • Durable and Professional Feel • Very strong magnetic hold • Convenient Pan Well Holes (Easy & safe pan pop out removal) • Ability to customize a palette to your preference securely • Inexpensive price • Holds pans of 0.12oz / 1 3/8" / 36mm size • Secure and fast shipping! I've been waiting for the pro palette to be released for what feels like forever and eventually thought OK.. I'm done waiting. I knew that Alexis had the colors already with nowhere to store them so I figured why keep waiting? I can help myself and her! I think it's safe to say we're both so in love with the palette, not only just the colors but the look and feel of it as well! I've considered depotting mines and doing the same thing as you but I haven't yet as I'm too attached to the pretty packaging and quite like them in quad form for now. One day I'll probably change it up though.